Possibly The Best Band And Frontman You Have Never Heard Of: Andrew Wood And Mother Love Bone! Before Nirvana came as they were, smelling teen spirit, before the world knew the term “Grunge”, in fact before the term was even “coined”, a band existed that many feel not only were responsible for first bringing a little bit of nationwide media attention to the Seattle area in the north west of the United States, but were also poised for big things and dizzy heights world-wide. Unfortunately, their flamboyant but charismatic lead singer, Andrew Patrick Wood, was dead at twenty-four years old of a heroin overdose, just days before the release of their first album. It would be a real shame if the world forgot about him, or the music he left behind – so with that in mind, here is a little bit about Andrew Wood and the “love-rock” band (as Wood described them), Mother Love Bone. Mother Love Bone came together in 1987 essentially from two well established bands in the Seattle music scene, Green River (who featured eventual guitarist and bass player Stone Gossard and Jeff Ament respectively) and Malfunkhon – with Malfunkshon (Wood’s band) being labelled by some as “kick-starting” the new Seattle music scene that bubbled away for a decade in the 1980s before the grunge explosion of the early nineties. Mother Love Bone in their early days - L-R, Andrew Wood, Stone Gossard and Jeff Ament. By 1988 they had quickly established themselves as one of the area’s premier live draws and when they signed with Polygram they were regarded as the first of the “new” Seattle based bands to sign with a major label. The band’s sound was fuller than typical bands of that scene at that time, with less of a punk or metal feel, and more blues and funk rock, combined with Wood’s piano playing and thought provoking lyrics, they were much more “real” than your typical “hair rock band” of the day but still had a “star” quality to them – there was something different about them, and in particular, Wood. Wood’s influences came straight out of the glam rock scene of the 1970s – Queen (and in particular Freddie Mercury), Elton John, Marc Bolan and Kiss were generally Wood’s response when asked about influences. He spoke on numerous occasions of eventually making solo piano recordings, very much influenced by Mercury’s piano playing. Who knows how big Mother Love Bone would have been had Wood not died? To his credit, he managed it and left rehab clean, ready and excited to tour the release of the band’s debut album, which was scheduled for release in March 1990. On 16th March, Wood was discovered in a comatose state – which was quickly realised to be a heroin overdose. 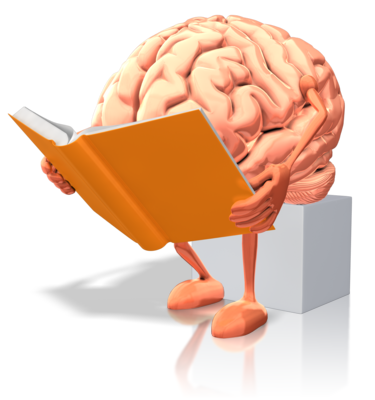 For all the “experience” Wood had with heroin and drugs in general, he had fallen victim to the oldest trick in the book – having been clean for some time, when he did relapse, he injected the same amount of heroin that he had when he had been using every day and his tolerance for the drug was much higher. Had he lessened the dose to one more in line with a “beginner” in all likelihood, he has a momentary relapse and puts it behind him with no-one ever knowing about it. Unfortunately he didn’t and three days later on 19th March 1990 his life-support machine was turned off. Even after his death Wood inspired people who had known and been around him. 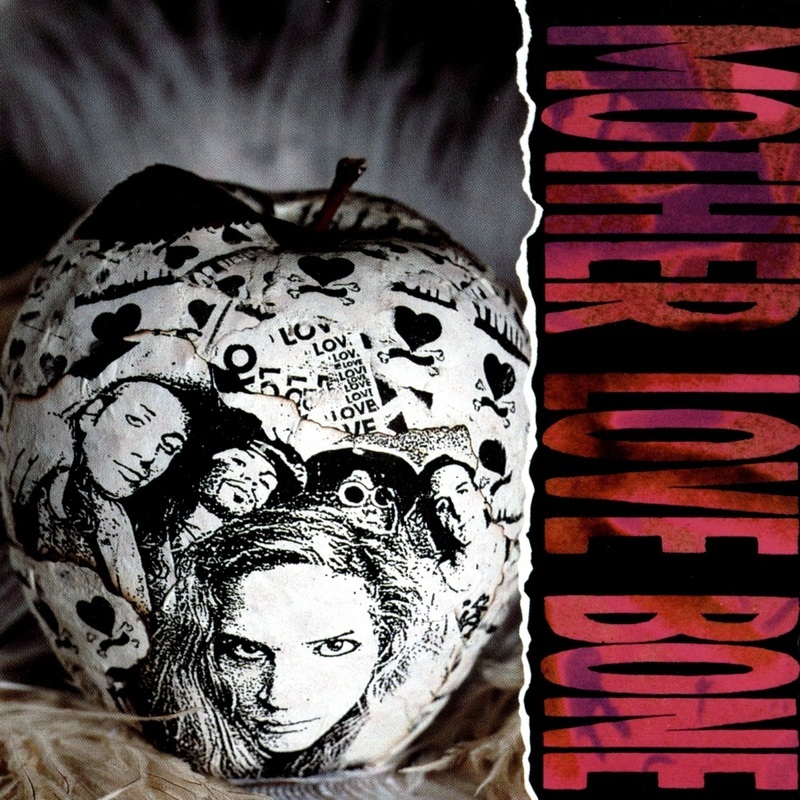 APPLE - Mother Love Bone - Recommended Listening! The film "Singles", at least the general theme was also inspired by the singer’s death when director Cameron Crowe stated that the feeling was largely based on how Wood’s friends and family “needed each other” and had to pull together at the time of his death, something Crowe witnessed first-hand. The song “Chloe Dancer/Crown Of Thorns” is one of the lead songs in the film, and one of the famous shots, not only of the film but of Seattle’s profile as a city is the wall that features “Mother Love Bone” sprayed across it for all to see. The famous wall in Seattle with Mother Love Bone painted on. Stone Gossard and Jeff Ament went on to form Pearl Jam who throughout a huge chunk of the 1990s were without doubt one of the biggest bands on the planet – one does at times wonder, had Andrew Wood not died, instead of Pearl Jam, would it have been Mother Love Bone? Recommended listening is the EP “Shine” and the album “Apple” – check out the videos below. The first is a Mother Love Bone show from 1988 at the Skate King, Kent, Washington – while the quality is not great it gives a good idea to the band’s presence and a nice "peek" into the Seattle area music scene of the late 1980s – of which most people outside of the region were complete unaware of, myself included. The second a few months later in 1989 in Seattle, Washington and is a good indicator on how much the band had grown. It is also worth doing a search for the band on You Tube. You can also read a little more in depth about the band here.